Once you have made the decision to sell your home, you have an objective in mind, whether it is to buy a larger or smaller home, move abroad or accommodate a growing family. Whatever your future plans, if they are dependent on the sale of your present home, you will want to ensure the transaction is handled professionally, sensitively and with integrity. Our skilled negotiators in your local branch have access to your property information using the latest estate agency computer systems, so as to provide potential buyers with all the key information they require. All potential buyers also have access to your property details online including full room descriptions, measurements, photographs and floorplans via our own website and other major property websites. Accompanied viewings are offered to all clients whether a vacant or occupied property. Our skilled agents can sell the benefits of your home and generate offers on your property. Viewers are comprehensively and financially qualified to avoid time wasters for your security and peace of mind. We will also ensure feedback is provided to you within a 24hr turnaround. We can organise an energy performance certificate (EPC) as this is a legal requirement. Please remember that you must have an energy performance certificate before your property can be marketed. An experienced and efficient solicitor is vital and it is a good idea to do some research and make a decision before you put your property on the market, this will reduce delays. We will provide you with solicitors with whom we have worked and are happy to recommend. First impressions are important and the presentation of your property is a key factor for a successful sale. At the very least, add a fresh coat of paint where it’s needed; de-clutter and keep the house tidy for viewings. All our staff are trained to take good quality photographs of your property and will advise at the time if anything needs to be moved to enhance the image. In today’s market it is important that every opportunity is taken to promote the sale of your property with the aim of reaching the maximum number of buyers. We enjoy considerable exposure in the local media and online websites including Rightmove and Zoopla. Your property will appear in our advertisement in the property section of the Gazette. Our advert is in full colour and reaches the majority of the Middlesex area. The first thing a potential buyer will see on any marketing material is the photograph of the front of your property, this and the price are key factors that will make them want to click through to the main details. All our staff are trained to maximise the potential of your property and will guide you as an when on how best to present it. Do you charge for a market appraisal? There is no fee applicable for us to value your property for sale or probate purposes. click here to book your free market appraisal. If we are instructed to sale the property we will charge a fee for our service which is negotiable and discussed on the valuation, we have a minimum fee of £2500. Arron James’ offices are based in Hillingdon Village covering the whole of the Hillingdon borough and surrounding areas including West Drayton, Uxbridge, Hillingdon, Hayes, Iver, Langley and Slough. 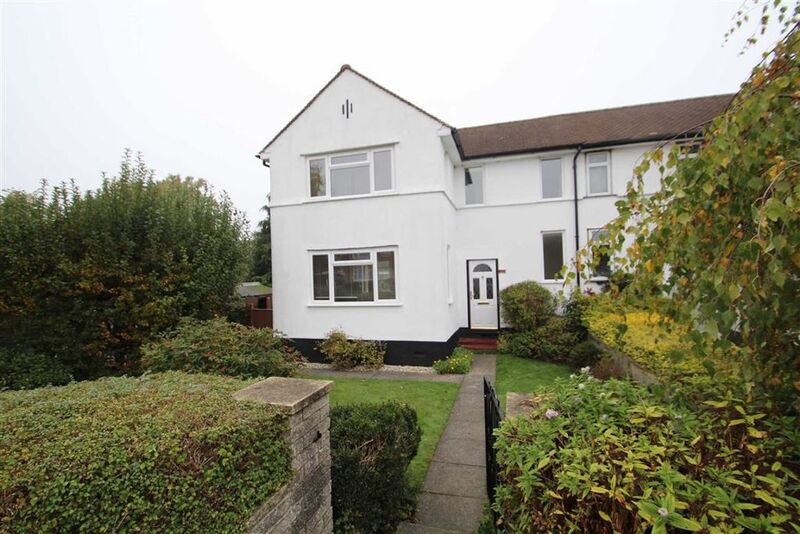 Greenford Broadway covering the whole of the Ealing borough and surrounding areas although we have successfully sold properties in Watford, Pinner, Stanmore and Maidenhead. Do you qualify potential buyers before they view my property? We do our very best to find out as much information about the viewer and their requirements at the time of registration, thus not wasting your time or ours showing someone a property that is not suitable for them. If applicable we ask for proof of mortgage in principle to financially qualify them. Still interested? Call us on 01895 235599 for Hillingdon, 020 8833 7010 for Greenford.